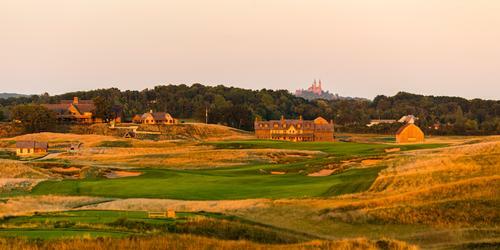 New for 2018, Erin Hills is showcasing a five hole loop for late arriving overnight guests who do not have time for 9 or 18 holes. The later afternoon option will provide golfers an option to preview the golf course. While the Kettle Loop is made up of the first few holes it will not spoil a traditional round as the loop provides a completely different look utilizing new (or not often used) tee boxes. The opening hole plays from a new tee box located near the fire pits in front of the Lodge. 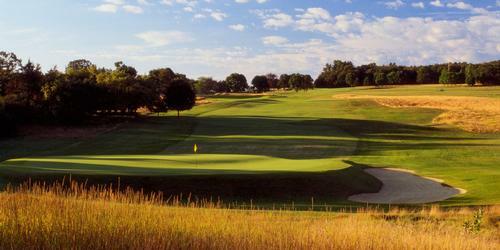 The third hole stretches from a par 4 to a long challenging par 5 when played from the black tee. Golfers will have a decision to make on their second shot on how to negotiate the bunker. A new tee box was added in the right rough of the 5th hole. 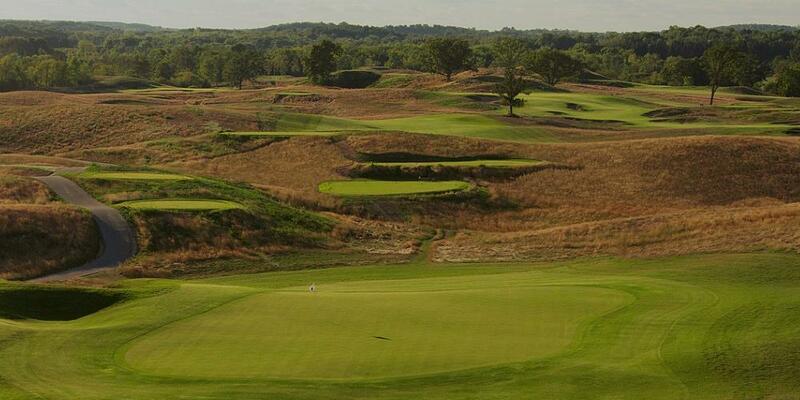 Hole 4 will be played as a medium-length par-3 to the 5th green. 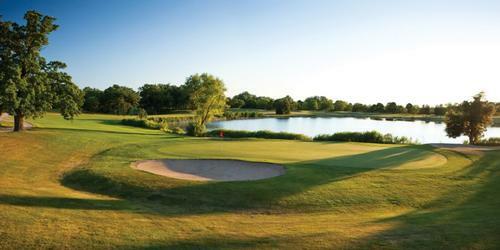 The closing hole plays from the Blue tee (208 yards) on the 6th hole to the 6th green. The green fee is $45. The optional caddie is $40, including suggested gratuity. After your Loop round, transportation will return you back to the Irish Pub. The addition of the Kettle Loop is a great idea. 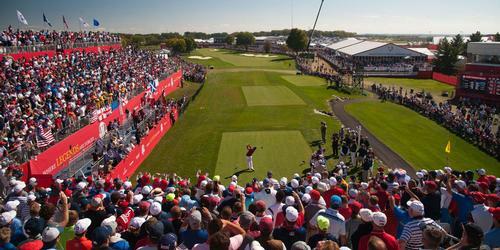 It provides golf options to groups without spoiling the next day's main event.